Daniel Goleman, an internationally known psychologist, interviewed with Forbes Magazine reporter Dan Schwabel on what makes an effective and impactful leader. Goleman talks about the types of leadership characteristics that are the most important in the business world and what the real definition of a leader is. All of this can be read more in depth in his book, Focus: The Hidden Driver of Excellence. We took Goleman’s leadership characteristics and applied them to supply chain management. In an ever-changing industry, how can we build the best leaders in the business to create an overall efficient system? A system that harnesses different levels of talent in different ways to keep the supply chain moving forward. Studies conducted have proven the top 10 percent of executives display superior competencies in emotional intelligence, rather than just in purely cognitive thinking. Capabilities like self-confidence and initiative, bouncing back from setbacks and staying cool under stress, are essential when it comes to leadership in this industry. While working in the ever-busy supply chain industry and managing every piece of it, stress is inevitable. It’s how our leaders manage themselves that will impact how others react in any given situation. 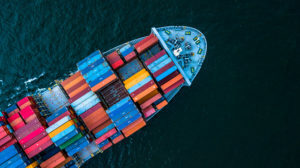 Through understanding emotional intelligence and how it works, supply chain leaders can inspire others’ reactions and behaviors to given situations. Emotional intelligence skills convert to diffusing conflicts, improving relationships and improving communication in the workplace. If above all else, we put an enormous emphasis on communication in the supply chain. So many moving parts and systems involved, leaders on staff must have top-level communication skills, lest the supply chain fails. Goleman makes the distinction between leaders who are smart and leaders who are wise. Smart leaders are good at things like running a business and getting quarterly results. Wise leaders have a larger sense of the social and environmental systems we operate within, as well as an expanded view of stakeholders. The ability to visualize an end-to-end perspective of your supply chain is a must have skill in all leaders. Having a feel for how your market is running and if more or less supplies needs to be made is critical. A smart leader creates short-term goals and sticks to them. This gets the team through the day-to-day, but what about the overarching goal? A wise leader forms a long-term vision and goal for the company, and applies that to every single short-term goal. How do our strategy, talent, processes and technology goals rank to the long-term goal? Can our leaders manage several employees’ needs, oversee the stream of orders, and keep track of equipment and supplies? 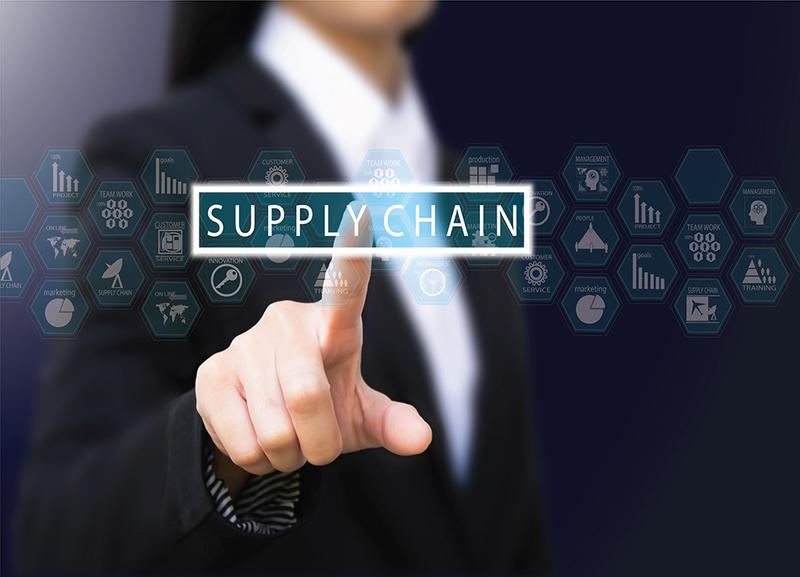 A supply chain leader tunes into their market by acknowledging busy seasons and products in high demand, and starts preparing his/her team in advanced so they don’t get defeated. A leader is a passionate worker and shares that passion with co-workers. A person who is not finding passion in their work right now might consider how to make a portion of their job “good work,” or how to enlarge that portion over the course of their career. It is important for a leader to inspire and influence team members to do their job. Some employees are there because they have a knack for logistics, efficiency and order management. These are the people who spend time looking for the flaws in their processes and suggest new ways to conduct business. For those who are there simply for a paycheck, leaders must work to make them feel like an integral part of the supply chain. It’s cliché to say “we’re all in this together,” and “teamwork makes the dreamwork,” however helping them find something new, or different about their job each day/week/month/year can instill a passion in them and have them strive for excellence. Leaders have triple focus. The inner focus, or core, is centered on their own feelings, values and intuitions, and to manage themselves well. The next focus is on others and how well leaders can read people, which is key in managing relationships. An outer focus lets the leader understand the larger forces and systems that they must navigate. As well as determine the best strategy going forward. In today’s world, focus isn’t so mainstream because we live where there are thousands of distractions. A person who has the skillset to isolate their focus internally and externally is a person destined for leadership. 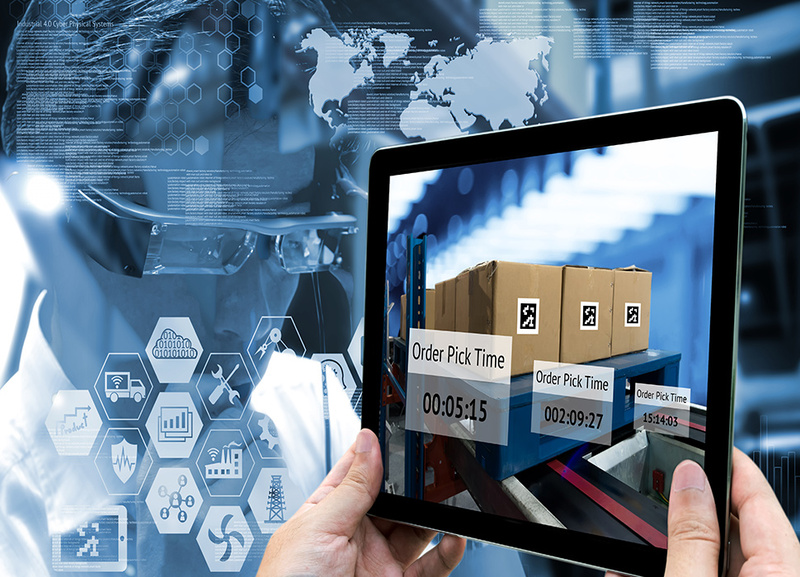 For any supply chain leader, they must first understand how they learn, understand and operate the technology and systems, then continue to build on that before leading others. The next level of focus – the one that centers on reading others – allows leaders to quickly figure out how to coach each employee individually. What is their learning technique? What do they respond to as far as your teaching style? 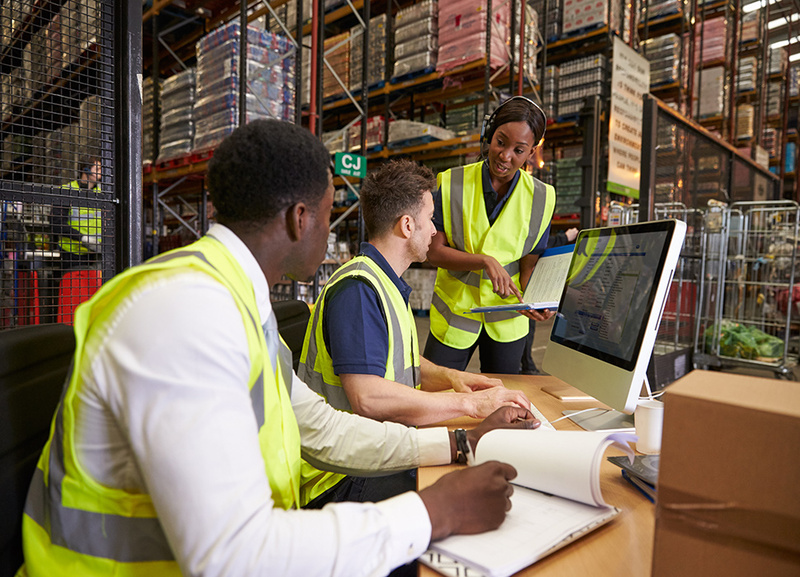 It is highly important leaders grasp each persons’ learning style, especially when teaching them about the technology used to pack, pick and ship orders to ensure efficiency and accuracy. Everyone with a sphere of influence is a leader, whether they have the explicit job description or not. Job title is irrelevant when it comes to leadership. A manger can be a manger, but still not a leader. A leader effects change and motivates team members to do a good job. Others look to them for inspiration and mentorship. This is where having a variety of talent on the team leads to success. Peer-to-peer interaction should be encouraged in your supply chain. New ideas can come from anyone and sometimes the best ideas come from those who are on the frontline of the supply chain each day. Innovation should be encouraged from your leaders to continually shape the path of success. Leaders can come from anywhere within the organization. From line workers to top executives. The important thing to take away here is watch your workers. Watch how they interact with one another, how or who they look to each other for guidance. In an industry that is constantly adapting to new technology and consumer demands, too many leaders just can’t be possible.